Some people never stop running out of new and interesting ideas, while the rest of us might occasionally run into some frustrating mind obstacles. What’s the deal? How do you stay creative? Practice, practice, practice! Last time in our Creativity series, I shared a few general good habits of creative people. But let’s now dive into the specifics. I’ve tried and I love the following creative exercises because they encourage me to notice and appreciate details, inspire me towards deep thought, and help me demolish my self-imposed creative boundaries. This is an exercise all about looking beyond the surface and focused on problem-solving. You can practice it in two ways. First, create a list of unrelated and random words (or use a bunch of random items). Then, pick out two and force multiple connections between them. A more common way businesses use this creative exercise is by first presenting a challenge or problem, and then using the random list of words and their characteristics to come up with connections of how those words can help solve the problem. Check out this detailed example about how the characteristics of a nose generated ideas for improving the automobile! Sometimes the outcome might be silly and other times you’ll be astounded that the activity helped you come up an amazing and helpful idea. Last summer, I spent two weeks in Hawaii and I wanted to make sure I continued creating even while I vacationed. So I packed a nice portable-sized sketchbook. 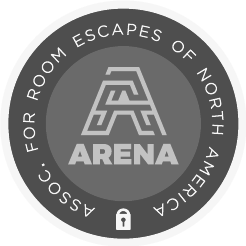 At the time, I had made a goal to improve my minimalist artistic style by practicing lettering and icon design. I would either work with the entire alphabet or one subject and attempt to recreate it using multiple styles. With the alphabet, I would try out different fonts—some simple cursive letters and others shaped like palm trees or tropical flowers. With icon design, I’d choose one thing in my immediate environment (like the ukulele in my hotel room) and draw that in as many styles as I could. The point is to take one thing and try to illustrate it in as many different ways as you can! For example, pictured to the left are two doodles of my dog in different styles. You don’t have to be good at drawing to do this exercise either! This will help you expand your ideas of how something can be represented and make you work through moments when you feel like you haven’t got any ideas left. But if you’re going to travel with a sketchbook this summer, make sure you also let yourself enjoy the vacation in the moment! If given the choice, we always prefer to follow rules created by us intentionally for ourselves rather than to follow rules created unconsciously for us by others...the virtuosity of such literature always seems to be more interesting the less free it is.  So if you can’t get out to Red Door today to play an escape room, exercise your creativity a different way! Trying out these activities will show you that you don’t have to stay stuck even when you feel stuck. You can always get those creative gears turning no matter what!